Research the available academic degrees, majors and fields of study available at MIT. 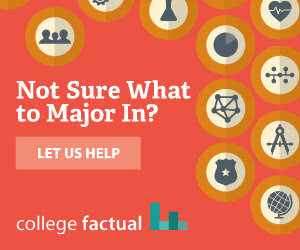 Let College Factual help you discover whether MIT offers the right fit, value, and cost to meet your educational goals. Massachusetts Institute of Technology offers 39 distinct undergraduate degrees, concentrated into 37 majors within 16 broad fields of study. Across all areas of study, Massachusetts Institute of Technology awarded 1,298 undergraduate degrees in 2016 - 2017. 133 degrees were awarded to foreign nationals. The majority of degrees (55.0%) were awarded to men. The following chart and table show how the 1,165 undergraduate awards given to U.S. citizens were distributed at Massachusetts Institute of Technology. Below are all fields of study offered at Massachusetts Institute of Technology. Click a field of study below for more information, the related majors and the focus areas within the field.